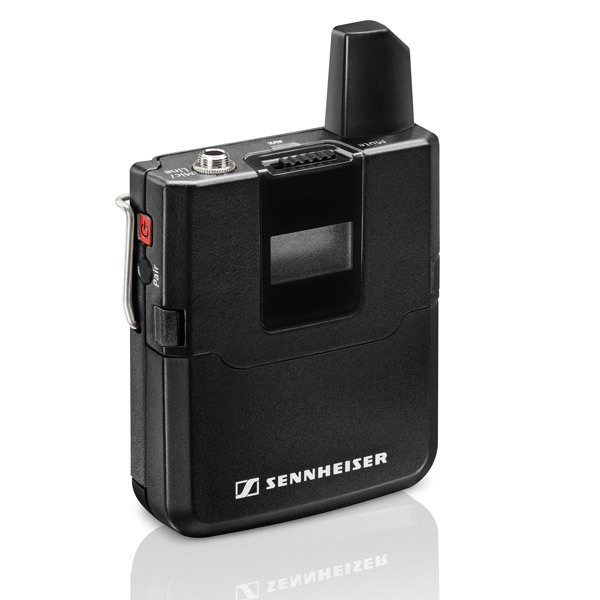 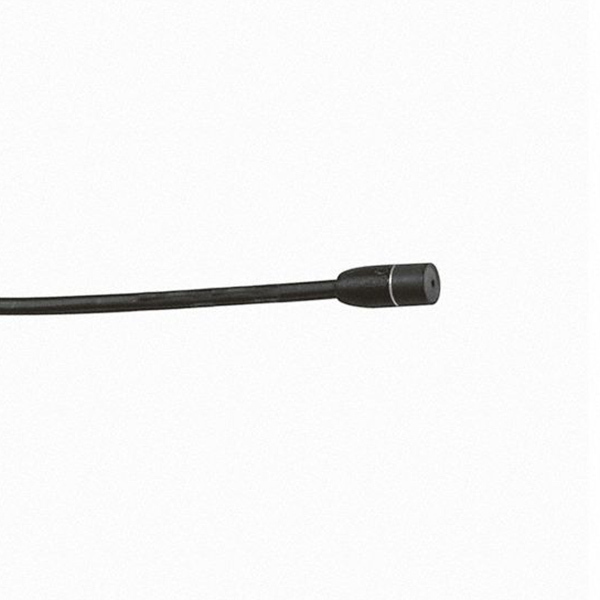 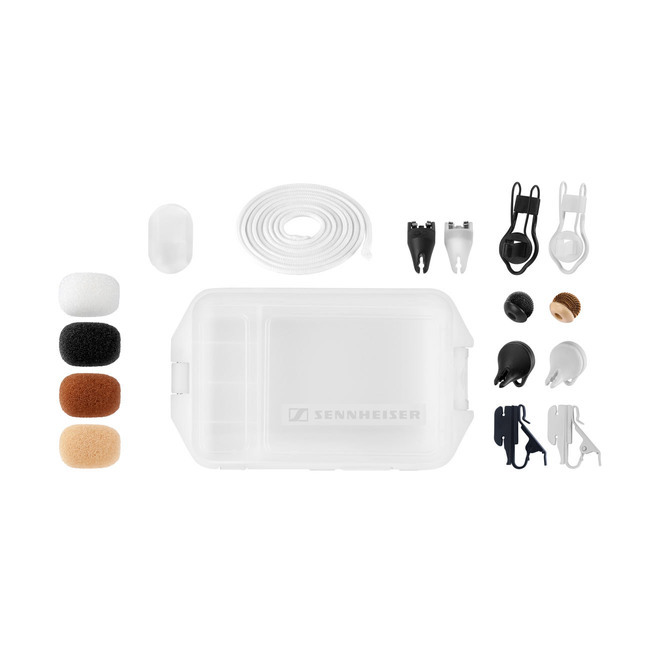 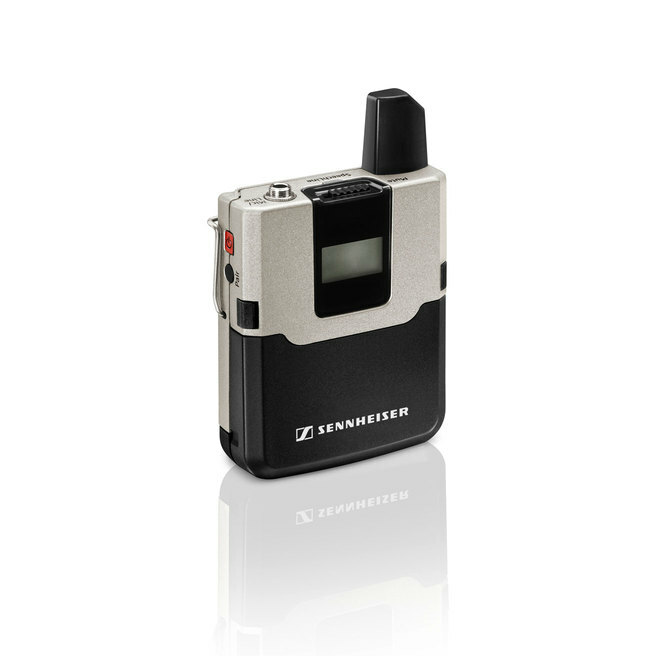 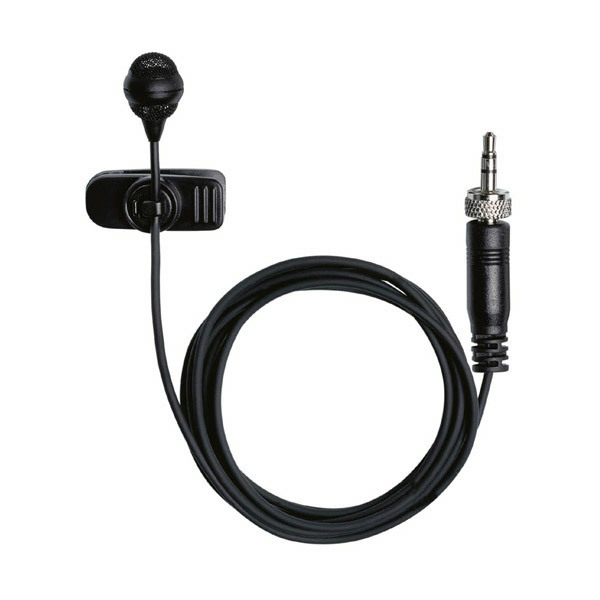 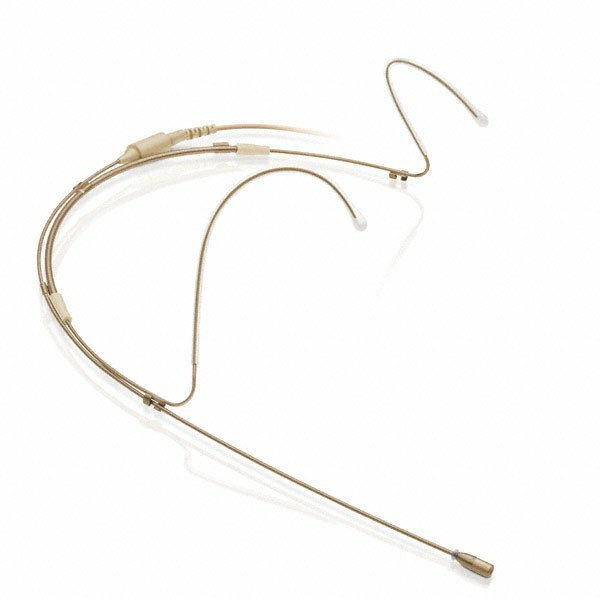 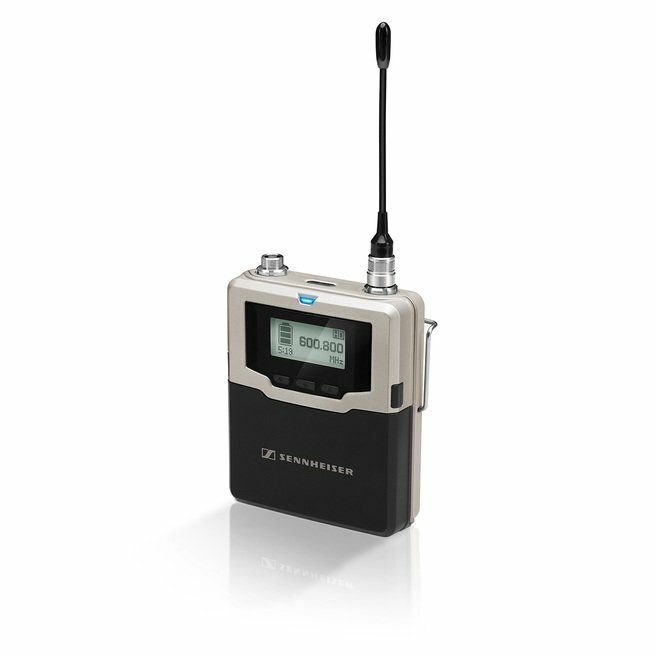 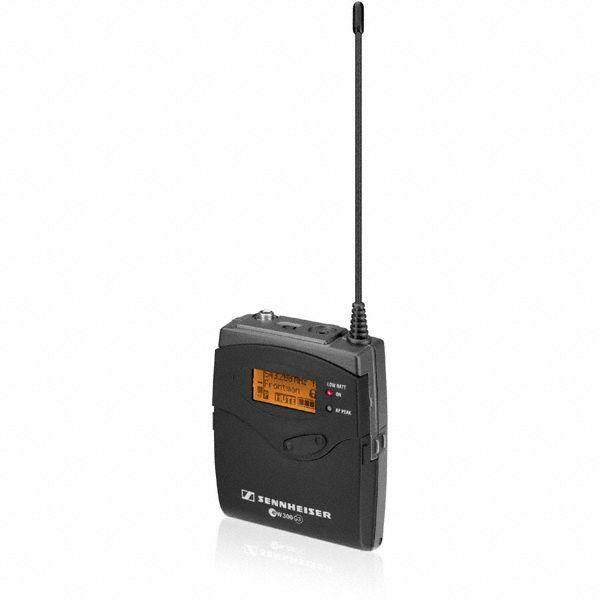 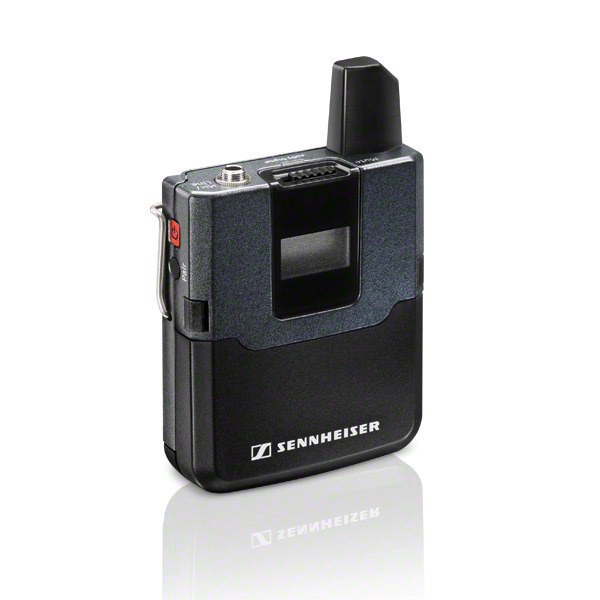 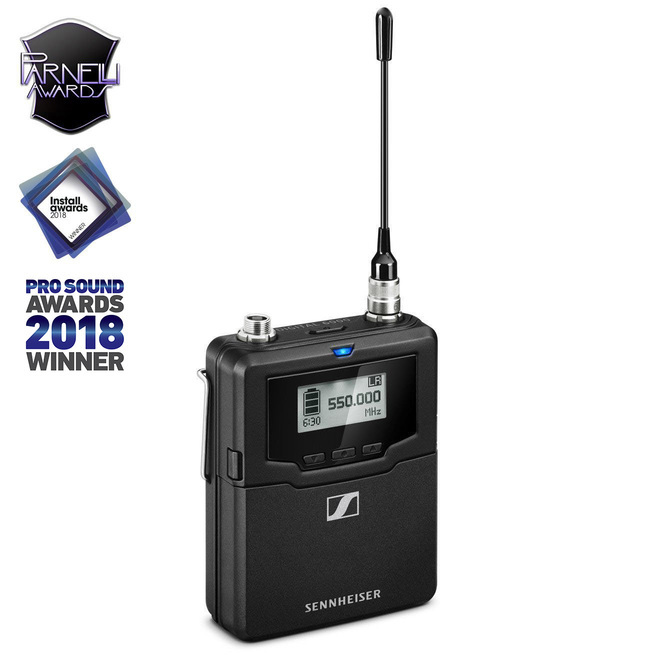 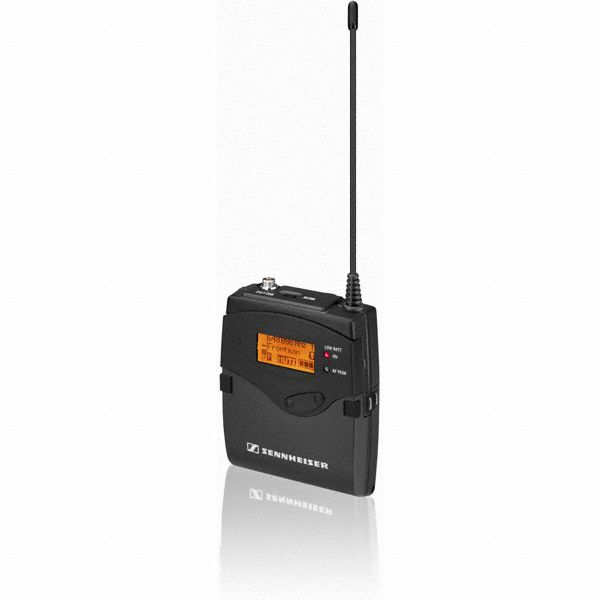 Sennheiser’s smallest professional clip-on mic. 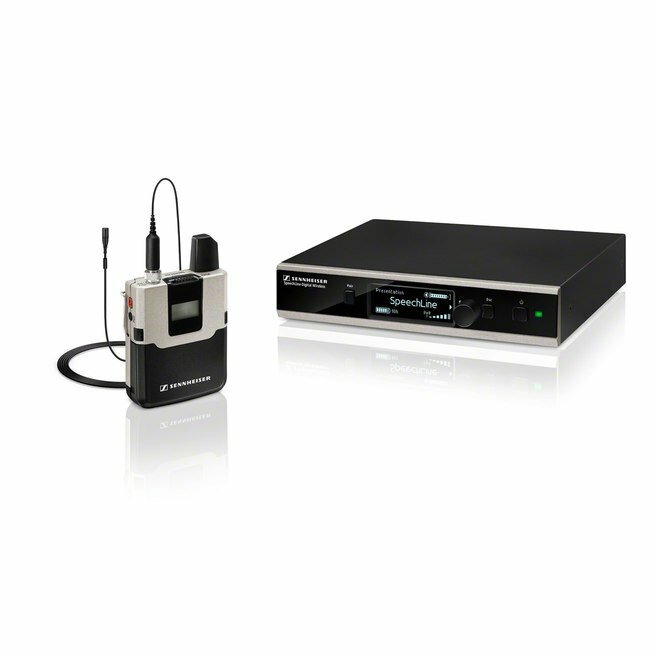 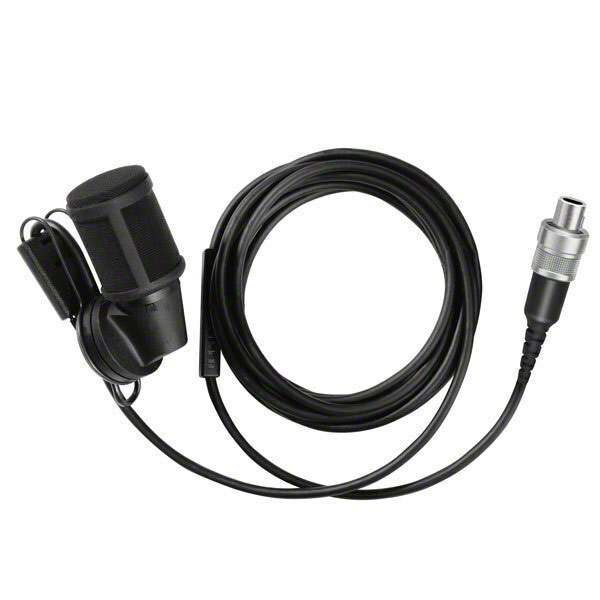 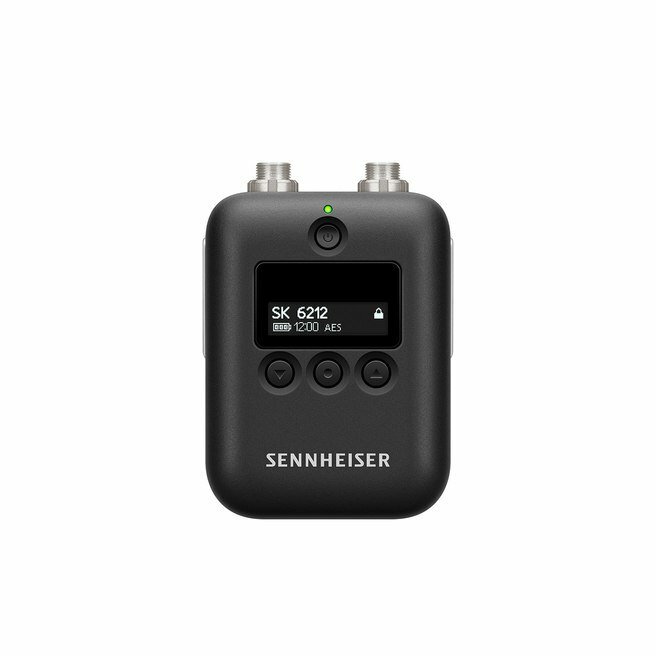 Ideal for musicals, live shows, and broadcasting applications. 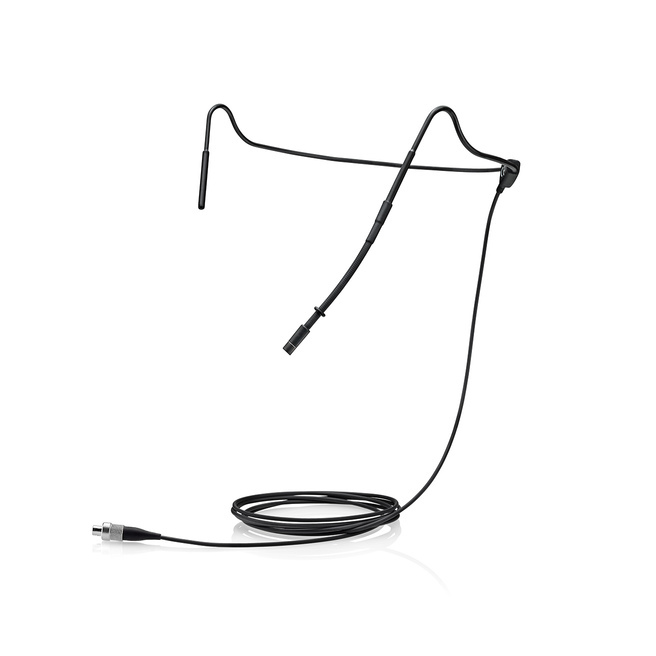 Full, natural sound. 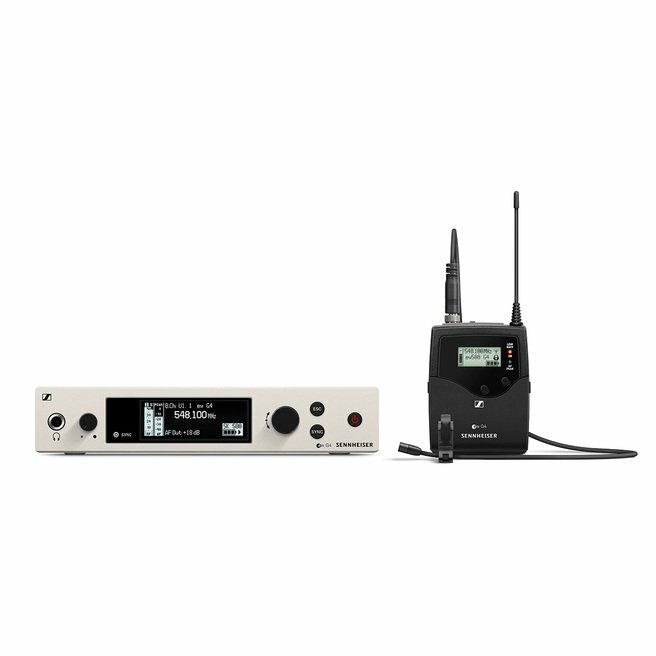 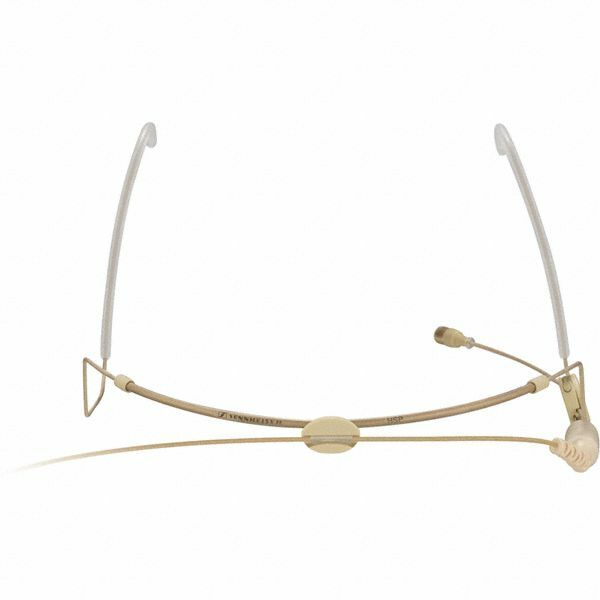 High speech intelligibility. 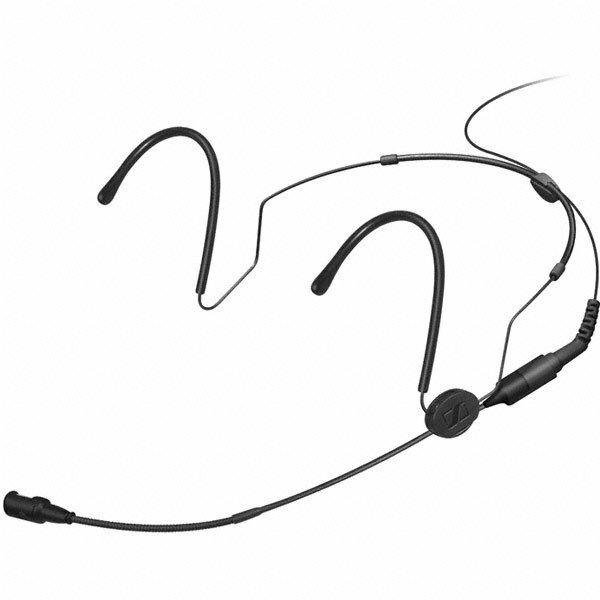 Very sweat-resistant due to protective membrane.